We had over 70 names suggested to us in our #nameacalf contest in conjunction with 5 Spoke Creamery! Lots of them related to this calf’s cuteness, some were clever and a handful were even punny. THANK YOU to our enthusiastic and creative readers who jumped into the game. We loved reading your entries here on the blog, on Facebook and on Instagram. 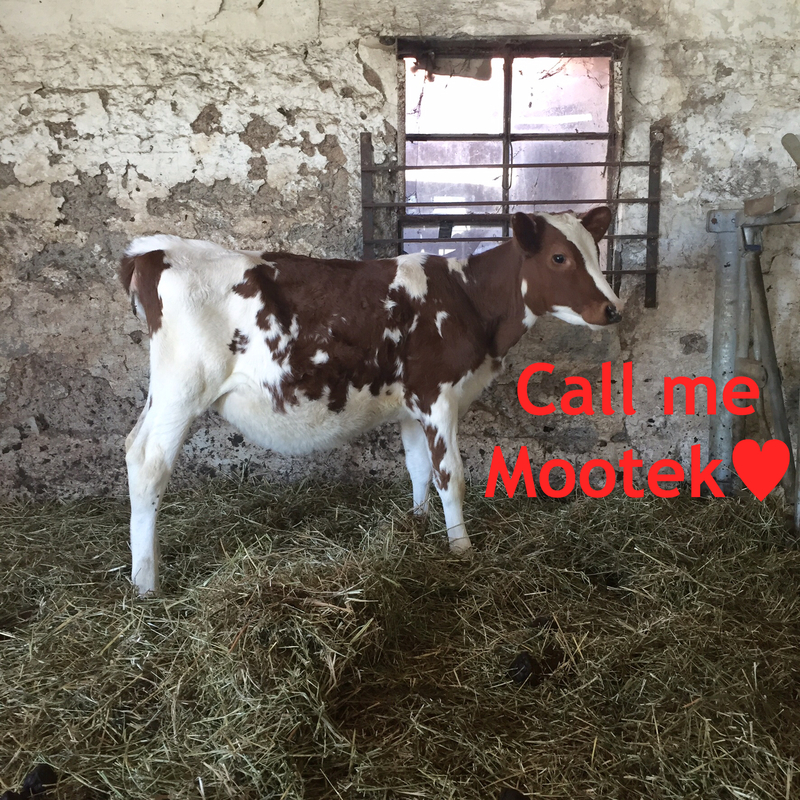 Barbara and Alan, owners of the farm, chose the name MOOTEK for their youngest calf. Cindy from Cherry Hill, NJ. 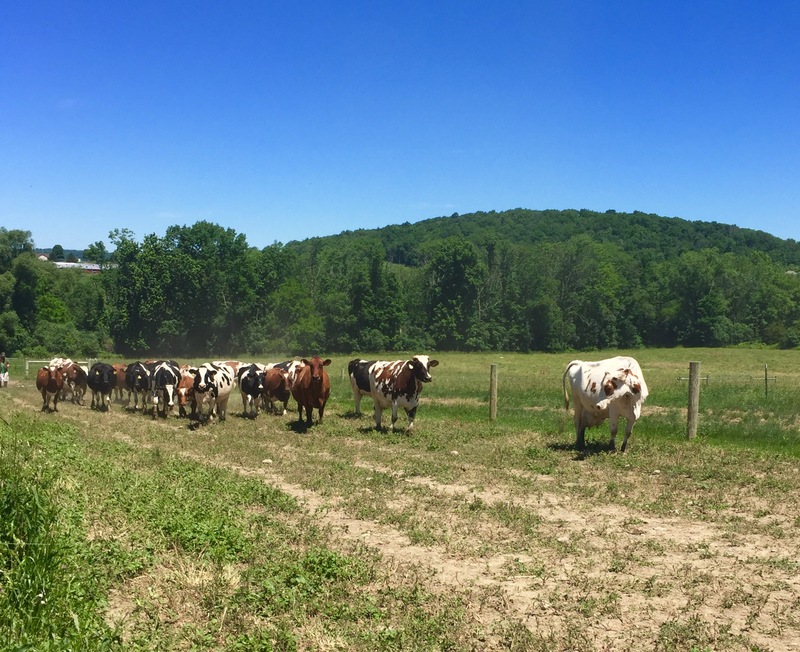 suggested it and has won MOOcho artisanal, handmade cheese from this 100% solar powered, family owned farm in Goshen, NY. What’s punny about MOOTEK? The word MOTEK in Hebrew is slang for sweetie or sweetheart. Seems like a perfect handle for this little love. If you’re looking for fervent cheese loving guests to help you nibble away at your prize, you know where to find us. Want to know more about why we love the cheese from 5 Spoke Creamery? Click here to read about our visit to the farm.